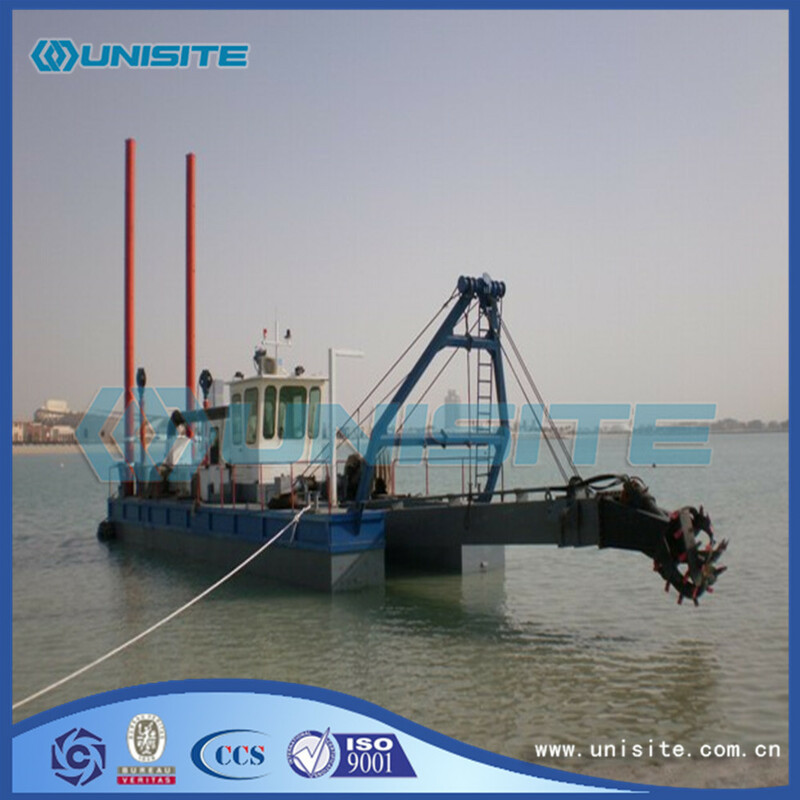 The box-type design is best suited for mounting a submersible Dredge Pump. 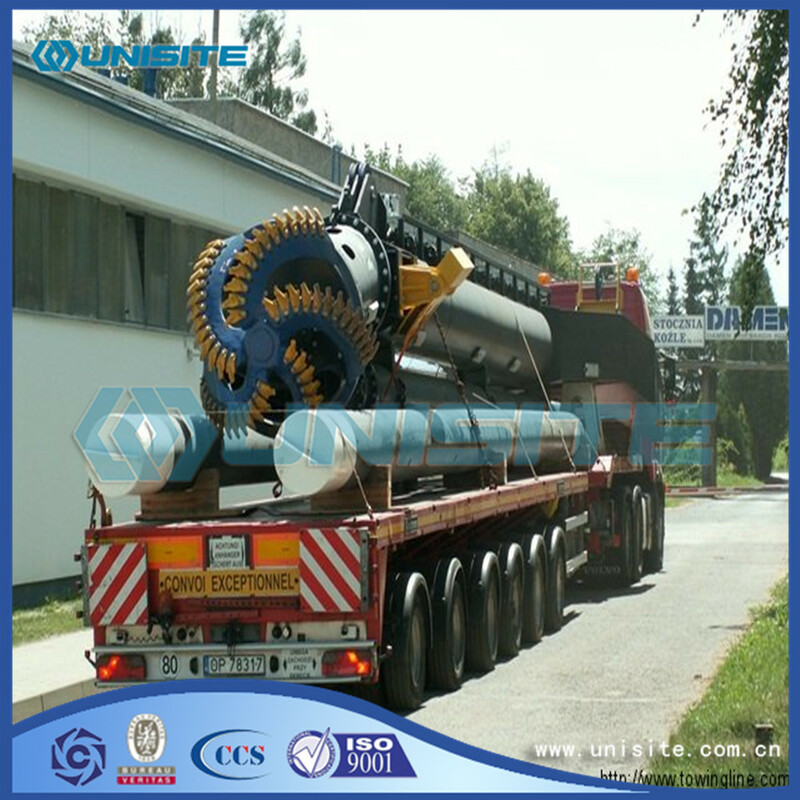 This is a stronger design for heavy duty and longer wear life, because the box-type makes the whole Cutter Ladder heavier than the pipe-type. 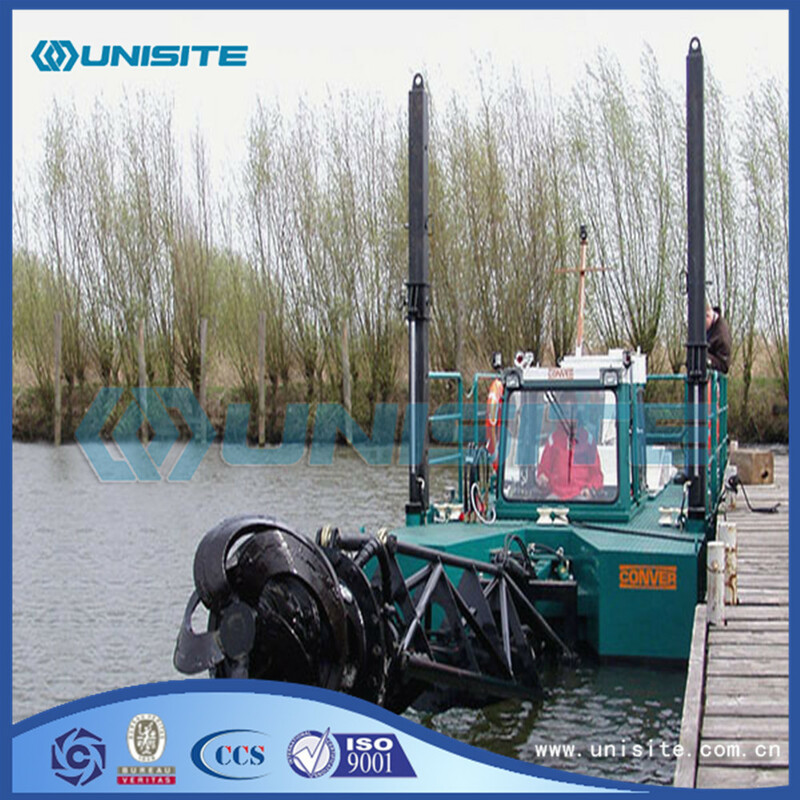 The use of a submersible pump allows for a larger dredged density at depth. UniSite culture consists of corporate values, corporate philosophy and behavior shaping, which is the core of responsibility and breakthrough. Based on this core, with professionalism, vitality, innovation, respect, team spirit, UniSite culture is continuously developing, along with our company from its foundation. Looking for ideal Steel Cutter Ladder Manufacturer & supplier ? We have a wide selection at great prices to help you get creative. 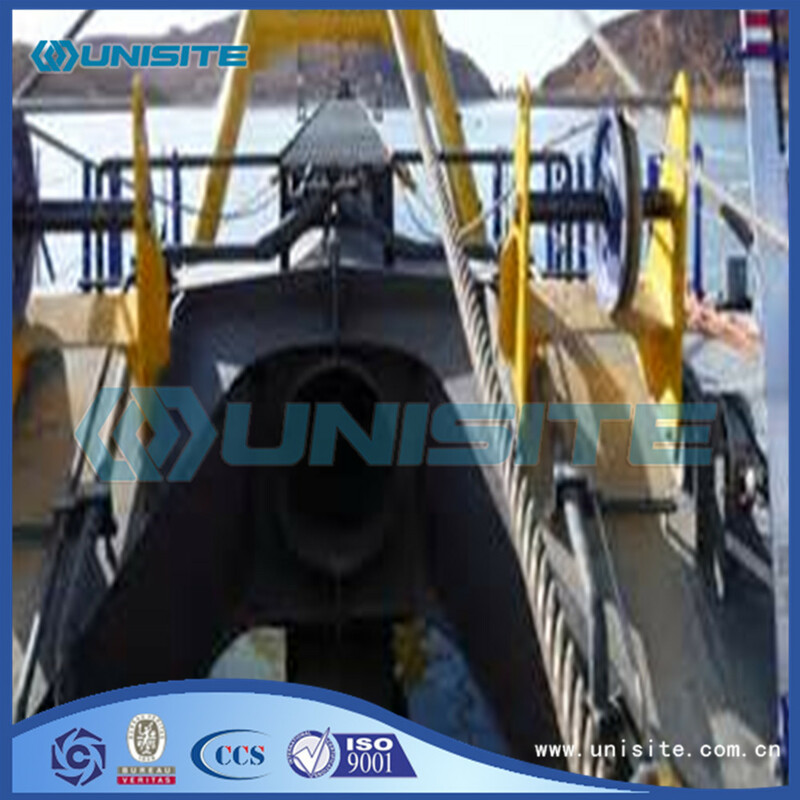 All the Steel Cutter Dredger Ladder are quality guaranteed. 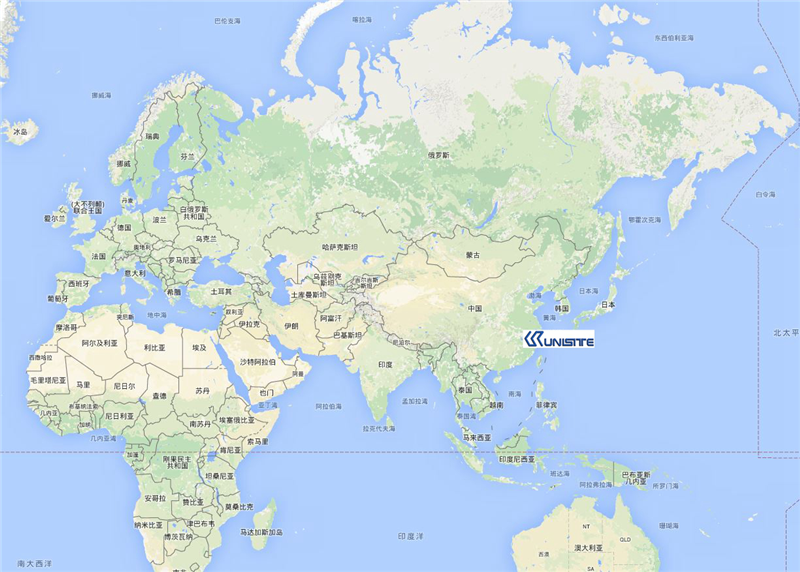 We are China Origin Factory of Marine Steel Cutter Ladder. If you have any question, please feel free to contact us.